The way you prepare your fruits and vegetables can significantly affect the level of nutrients in you consume. Cooking can destroy the nutrients in some fruits and vegetables, while increasing bio-availability in others. When cooked for 30-minutes, tomatoes antioxidant levels have been shown to increase up to 35%. On the other hand, bell peppers are best consumed raw because they lose a significant amount of nutrients when cooked. Eating an assortment of colorful fruits and vegetables provides you with a variety of different antioxidants. Antioxidants are often responsible for the variety of colors we see among fruits and vegetables. By diversifying the colors of your food, you are providing your body with a spectrum of nutrients it needs for optimal wellness. Green drinks, smoothies, and green tea are also great sources of antioxidants. 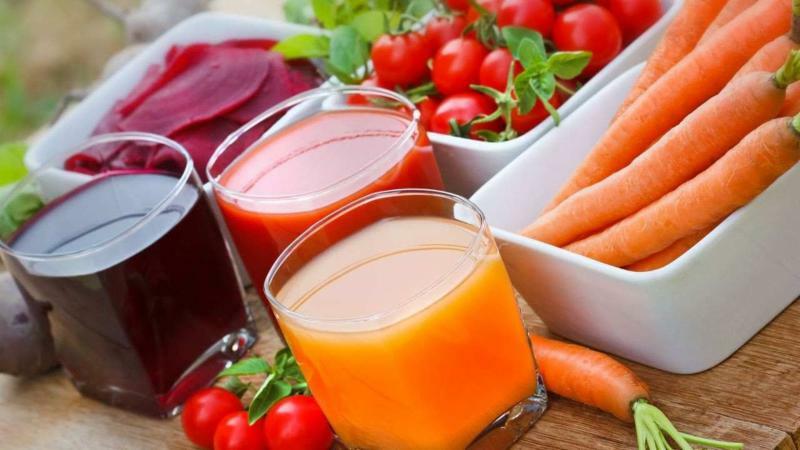 Juicing is an easy way to consume your recommended daily serving of fruits and vegetables. Just beware of your sugar intake when it comes to fruit juice and smoothies. Make sure to stay away from your standard, store bought juices like orange juice and apple juice. These drinks tend to be high in sugar. Matcha green tea is also especially rich in antioxidants. You can drink matcha green tea alone, or try adding it to your smoothies and juice. Some may be surprised to learn that nuts and seeds are actually incredibly rich in antioxidants. So, when it comes to snacking between meals try a handful of brazil nuts, almonds, or sunflower seeds. Brazil nuts are a key source of selenium, which is important for brain health, while almonds and sunflower seeds are great sources of vitamin E.